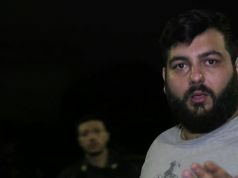 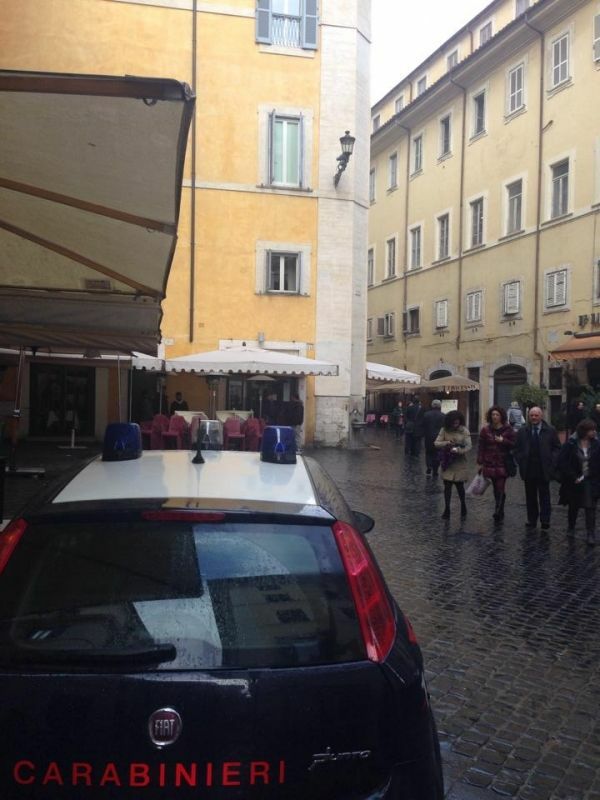 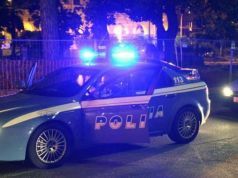 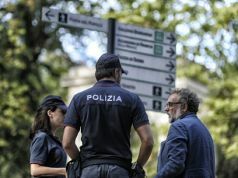 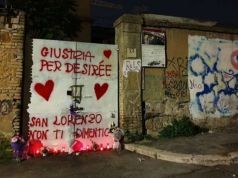 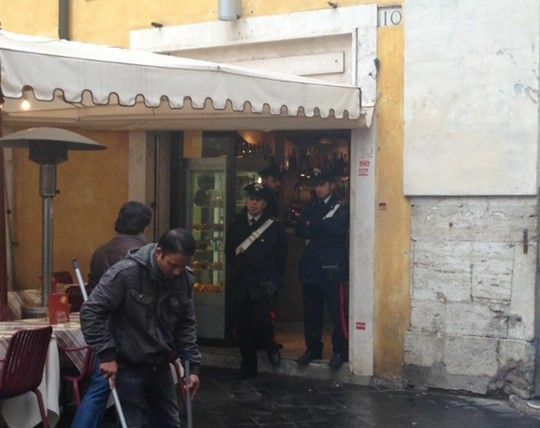 A major police operation against the Camorra, the Naples-based mafia, has resulted in the seizure of 20 bars and restaurants in central Rome. 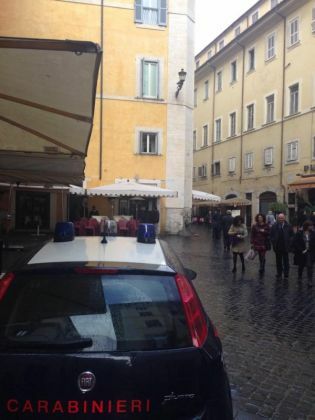 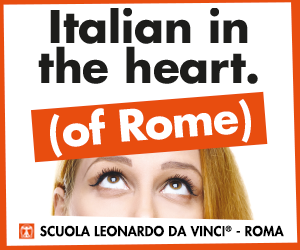 Many of the premises belong to the Pizza Ciro chain and are located in areas around the Pantheon, Piazza Navona, Campo de' Fiori and Via del Corso. 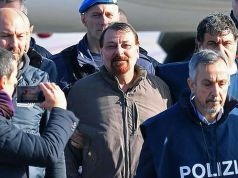 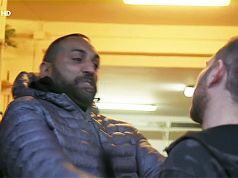 The dawn raids on 22 January took place in Rome, Florence and Naples and led to the seizure of €250 million of assets and 90 arrests. 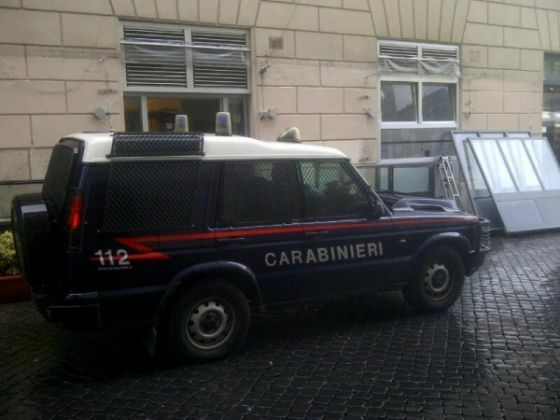 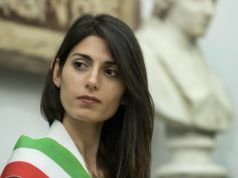 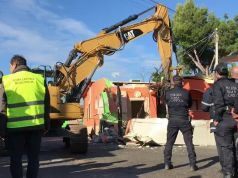 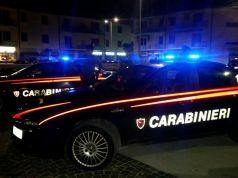 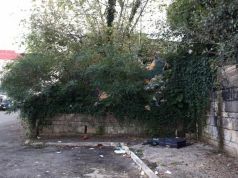 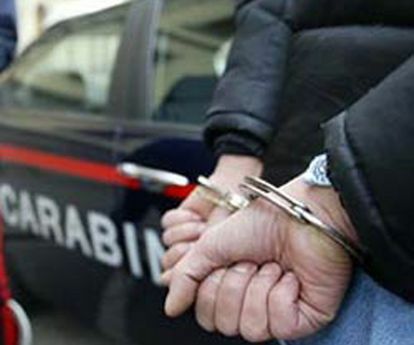 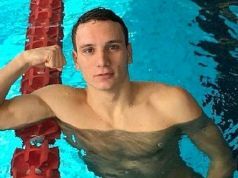 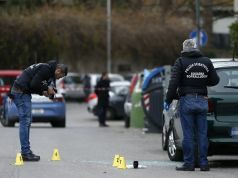 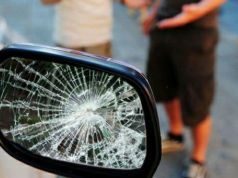 The operation was coordinated by Italy's anti-mafia directorate.